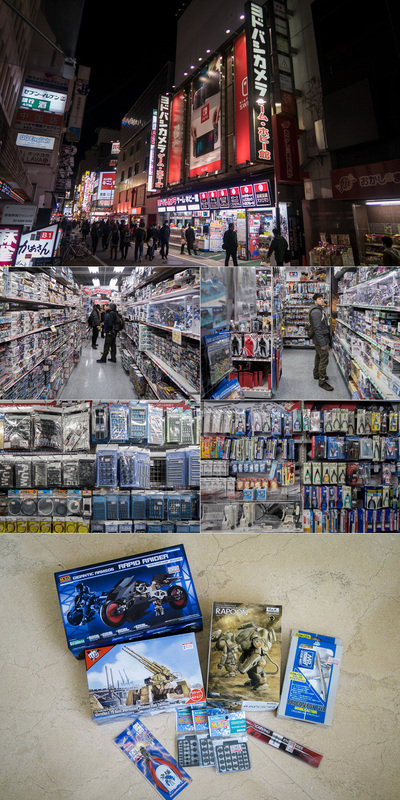 A scale modeler’s trip to Tokyo is never complete without visiting at least one of the Yodobashi Camera stores. On my trip in December, I stayed in Shinjuku and happily, Yodobashi Camera Shinjuku was only a 5 minutes walk away. 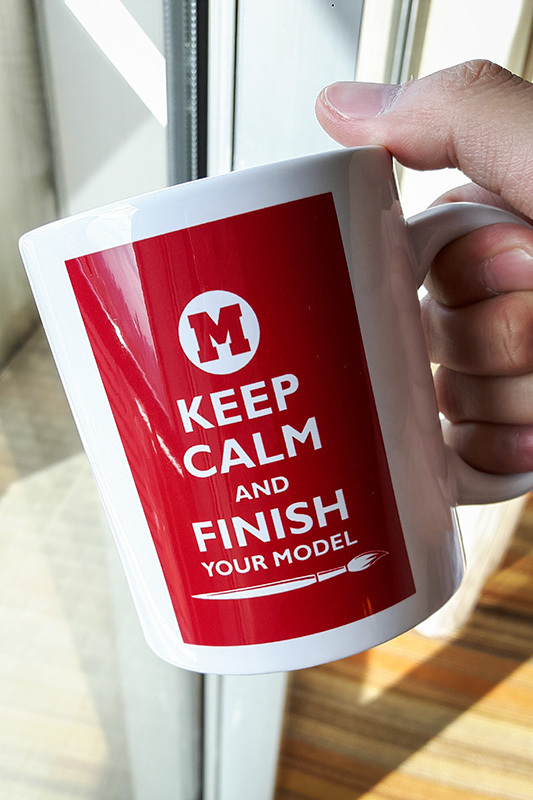 Very dangerous indeed for this modeler. It turns out that this particular Yodobashi Camera is the first ever opened and it’s huge: it takes up space in 12 separate buildings (!!) and multiple floors in each building. Quite amazing. I went to the hobby and games building and I was greeted with 5 complete floors of products to ogle at. The hobby section alone took up 2 floors. So I definitely felt like I was a kid in a candy shop. Alas, the missus was on this trip with me and the fact is that my stash is unrealistically big (this is the subject for another post) so I just bought what I felt won’t be easily bought back in Jakarta including a new 0.2mm airbrush for when my cheap China-made 0.2mm eventually breaks down. I also managed to visit BIC Camera in Shinjuku and Yurakucho but the selections are a lot smaller. Given a choice and a time limitation, Yodobashi Camera is the way to go although I managed to score a Fists of War kit in BIC Camera that Yodobashi didn’t carry. In any case, any Yodobashi Camera in Japan is a must visit if only to marvel at the amount of products (be it model kits or other stuff) on display. Did I mention the building for watches in the Shinjuku branch takes up 3 floors? I thought it’d be interesting to take a look at some bootleg kits from Daban. They go for a fraction of the price of the originals so are they worth the savings? None withstanding the ethics of getting bootlegs, it’s a mixed bag. 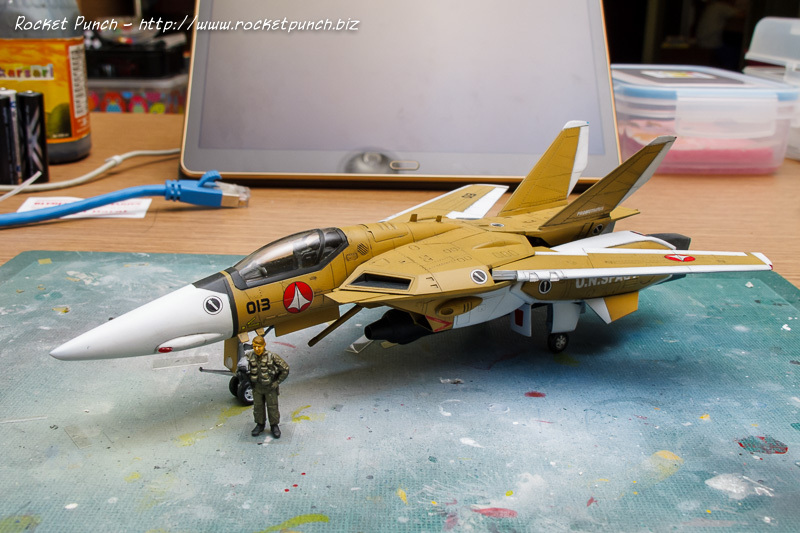 They look OK from a distance but up close, flaws do appear particularly the Jegan ECOAS. Clear parts aren’t really clear like the originals. They aren’t as shiny either. 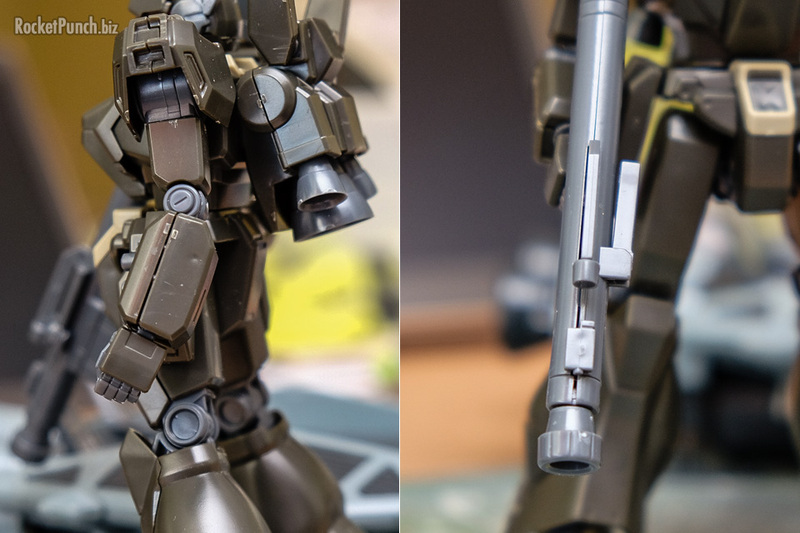 The fitting issues are more prominent on the Jegan with major gaps even after trimming the connectors. The neck also flops around. 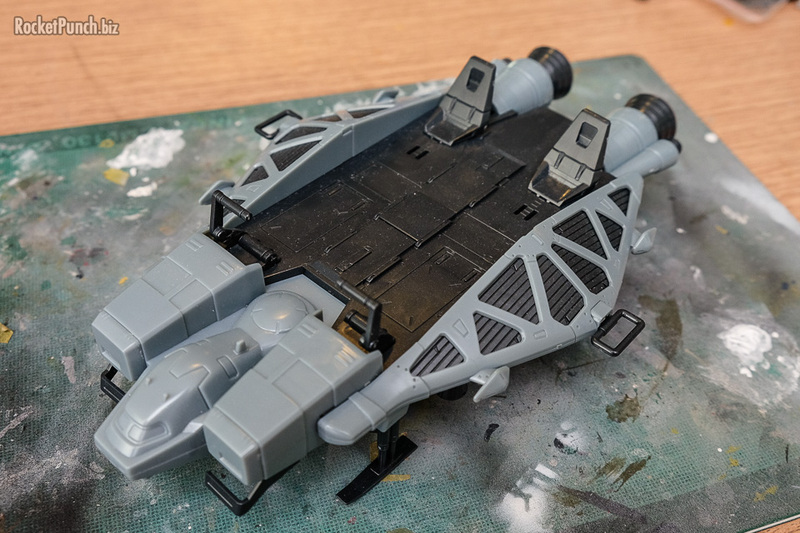 The Base Jabber on the other hand, fits very well and is pretty much trouble-free. Obviously, 2 kits aren’t big enough of a sample size to draw any concrete conclusions. But the Jegan will definitely require some elbow grease to fix the issues so I don’t think it’s worth the savings. On the other hand the Base Jabber is quite problem-free. 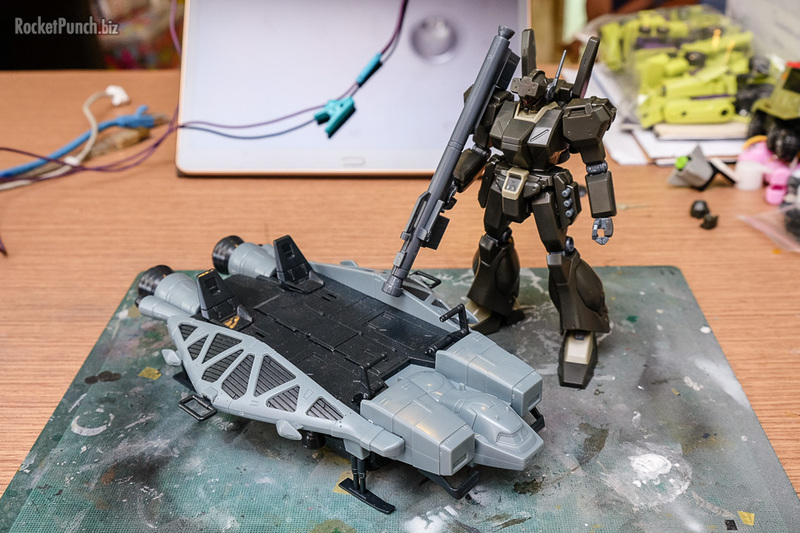 I’m not planning to buy another Jegan kit just to see if the fit issues are different but it’s probably safe to say that problems depend on the kits you buy. 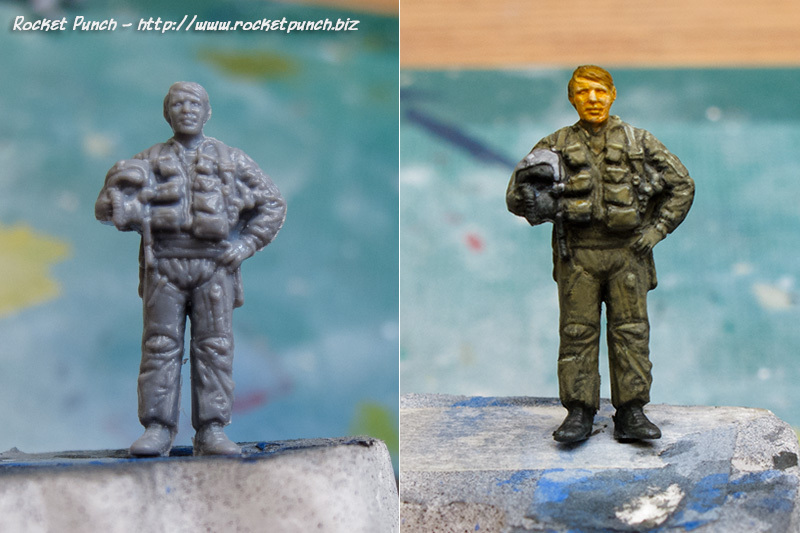 Bootlegs are definitely an affordable option to use as parts for a diorama/vignette and perhaps for kitbashing though. So, YMMV. “Well it happened. 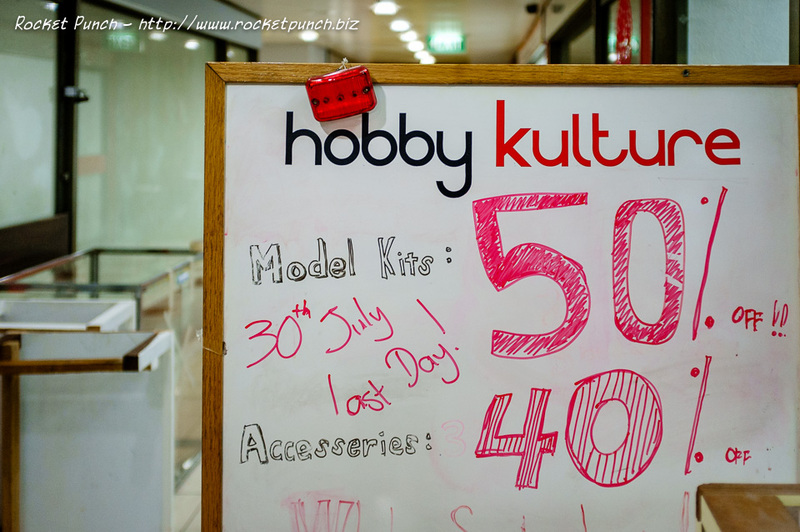 As per my previous post, Hobby Kulture closed, the last day being 30 July 2016. While the owners didn’t really talk to me about it, I’m pretty sure the closure is due to the usual reasons: declining revenues, rising costs, and more people leaving the hobby than joining (which leads to point 1). Hobby Kulture also particularly suffered from uneven operating hours due to being run part-time. Anyway, from what I’ve heard, Kulture might be back in a different form. Fully online only perhaps? Who knows at this point. But I’m going to miss the times I got to hang out there to just talk plastic with like-minded folks. And I wish them all the best in their future endeavors. My good buddy Max helped me get this from The M Workshop in Singapore.